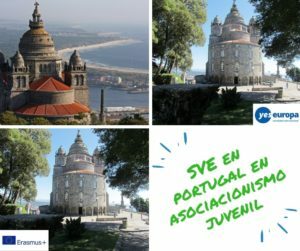 ¿Te apetece trabajar con niños y jóvenes? ¡Esta es tu oportunidad! 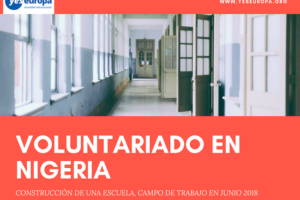 Te traemos un voluntariado con niños en República Checa donde podrás trabajar en un centro de ocio participando en las actividades diarias que sean de tu interés: comunicación, deporte, manualidades… Sigue leyendo y envía tu solicitud cuanto antes. 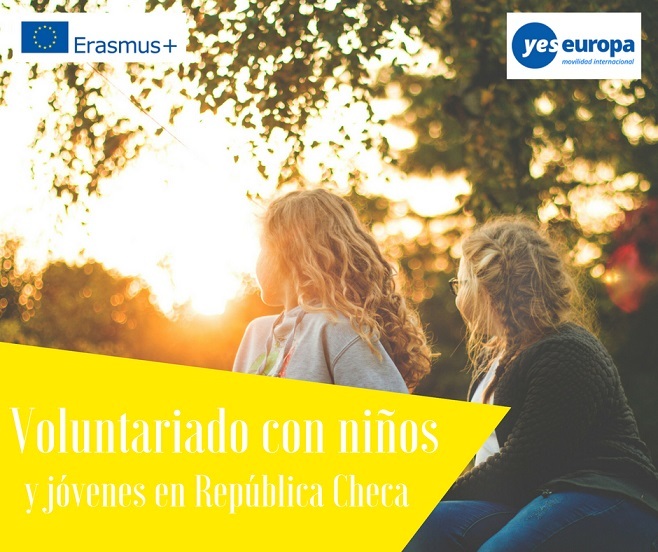 Si te apetece ver otras oportunidades de becas y voluntariado en República Checa, echa un vistazo en nuestra página. Dates: You would start asap! IVANCICE is a south-moravian small town in the Czech Republic with about 10 thousand inhabitants. It is located about 30 km far away from the moravian capital; Brno in south-west direction. In Ivančice you can choose from various activities. There is a sports hall, a sports stadium, a skatepark, a football field, tennis courts. You can visit a cinema, various exhibitions and a museum. There are a lot of restaurants, bars, discotheques in our town. In the surroundings there is a swimming pool, cycle ways, theatres, castles and churches and other cultural and historical interests. Transport connections to the surroundings are at the very good level. More information you can find on www.ivancice.cz. Ivancice is a small town, but don’t worry about language. You always can find someone who speaks English, Russian, German and some other languages. Centers for leisure time activities are supporters of long-standing traditions of the work with children and youth in the Czech Republic. The net of these centers for leisure time activities utilization of children and youth is allocated round the whole Czech Republic. The goal of these centers is the satisfaction of needs in the area of free time for the maximum number of children and youth. This activity from the preschool age up to the adulthood contributes to the personality forming, creates habits for the meaningful filling of the free time even the future life of every individual person. The centers for leisure time activities have the dominating position in the area of free time in the scope of their competencies. The center in Ivancice is for leisure time activities. It provides a special – interest education and services in the area of upbringing, education and edification for the general public. It works with children, youth, adults and seniors. It prepares for them hobby groups, occasional and open events, holiday and spontaneous activities. It establishes Youth Clubs and Information Youth Centre. 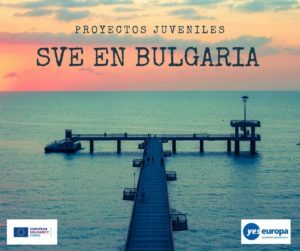 It cooperates with schools, media and other organizations and subjects in town Ivancice and in the region. It is a guarantee of competitions, a regional coordinator of education and actions. It participates in national and international projects. your own laptop (some tasks you’ll complete in your room, like articles and other activities and just for your own comfort and free time). medicaments (if you need some special). adaptor for socket – check if you need one (there are different types of sockets). 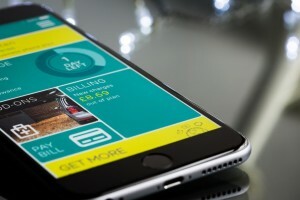 You will get an envelope with the plan of the town, a Czech SIM card, pocket money and money for food, keys from the building and the room, telephone numbers of workers, a plan of work for the next month. Before coming to Ivancice you ought to get an insurance card. It will be from Cigna Company. Your sending organization will help you to apply for it; just don’t forget to ask them about all details. After, you will get a letter by post. There will be a login and password. On the web-site you will login to your account and print a PDF version of your card. Print it and always take it with you. During 3 days after arrival you must go to the Foreign police (Brno). Some of our colleagues will go with you, so no worries. There you will get a stamp with your address. If you are not from EU country – you must apply for long-term stay from 90 days to 14 days before ending the long-term visa. Every week you will have common meetings with other volunteers and workers. Also it is possible that meetings with leaders you will have during the week individually. You will do activities and tasks according to the Volunteering Agreement. There are a lot of different activities, especially in Spring and Autumn and other months are not so full. During months with fewer activities, when the work is flexible and irregular, your own ideas, actions and activities are welcomed. Every month you will get your own workplan for other month. Some activities must be changed according to actual situation and the activities can be planned from one day to another too. So you must be flexible and a timekeeper. A volunteer can combine activities according to his or her own interests – media, sport, creation, dance, project activity, work with small children, work in youth clubs, etc. 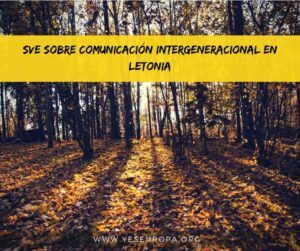 2/ The volunteer within the strategic EVS will be integrated into activities in cooperation with associated organizations in the microregion Ivančicko, Krumlovsko and Kahan. 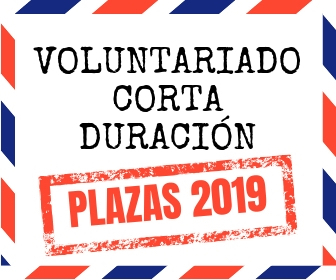 The volunteer will participate in annual events such as the Microregion Festival (Municipalities), the Restaurant Day (associations) and the European Day of Languages (Schools). These actions are intended as complementary activities to enhance the systemic impact. 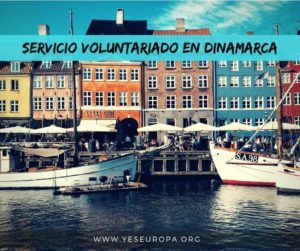 These actions reach a large number of people and are therefore suitable for promoting volunteering, EVS and Erasmus+. 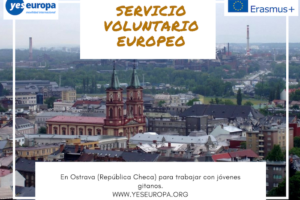 3/ Other activities that the volunteer will do are: Czech language teaching, creation of own projects/ miniprojects/events/programs, promotion of EVS and Erasmus+ program, participation in educational seminars, creation of media spots, promotion and decoration of the building. During your EVS you will prepare some miniproject. Can be something that you like, that you are interested in, some knowledge that you want to share through workshops, some action/event for public, for other volunteers, also. By this action you can uncover your own step. You can inspire by other volunteers. More information and inspiration about the miniprojects you can get it on Mid-term meeting. As usual you should work 30 hours a week but schedule could be corrected by the organization and activities. It could be possible to work some more hours during one day and take a rest during other day. You have 2 days per one month as a holiday. For example if your project is 5 months – you have 10 days of holidays. In the very end of each month you should fill in a form about your working hours. The best advice – to write your working hours every day, because it would be hard to remember what did you do last week. Time that you spend in on-arrival training and midterm meeting will be counted as working hours and time spent together with mentor and Czech teacher is counting as working time too. It is possible that one month you will have less hours and other month you will have more hours. It depends on the activities in the month. During Autumn and Spring are a lot of activities then in Winter. Every month your project coordinator will count your working hours if you work a lot or less. But do not be afraid this is only for our control. Every month you will get pocket money (4 €/day) the 1st day of month, and money for food (190 CZK/day = 7 €/day) between the 4th and 5th day of the month. You get money for breakfast, lunch, dinner and snack and you will cook all the food. During your first weeks in EVS you should attend an on-arrival training session where you will meet other EVS volunteers from all over Europe. The National Agency will send an invitation to you and your project coordinator. After some months, approximately when half the project time is up, you will attend a mid-term meeting. You will attend a language course. From the beginning of EVS you will learn with the professional. It is planned 120 min/per week. You will live together with other 5 volunteers. You will live in the building of your organization in one corridor – 6 rooms, 1 kitchen, showers and toilets are common. It means that you have to share responsibilities for cleaning and other things. You also can agree on some rules of your common living. Every volunteer will get the document of Accomodation rules. It is very important to be quiet after 22:00 (10 p.m.) and before 8:00 (8 a.m). You will create/do an educational plan – what you would like to learn here. So, before your EVS please think: what could be interesting for you here? EVS is great opportunities to show your creativity and learn how take an initiative. Hola!! Me interesa este proyecto, el caso es que no se sabe cuánto dura más o menos? Y de cuándo a cuándov? Muchas gracias!! hola, ya está cerrado, lo sentimos!